Are you missing teeth? Or are unhappy with the appearance of your smile? A dental implant might be a valuable option for you. Dental implants provide sturdy support for artificial teeth or other dental restorations. For implants and crowns in the same place in Boca Raton, contact our office today! 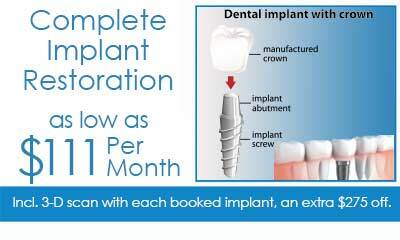 Now you can afford to have an Implant for as low as $111* per month! Complete implant restoration includes implant placement and crown. Also includes a 3-D scan with each booked implant. – an extra $275 off. 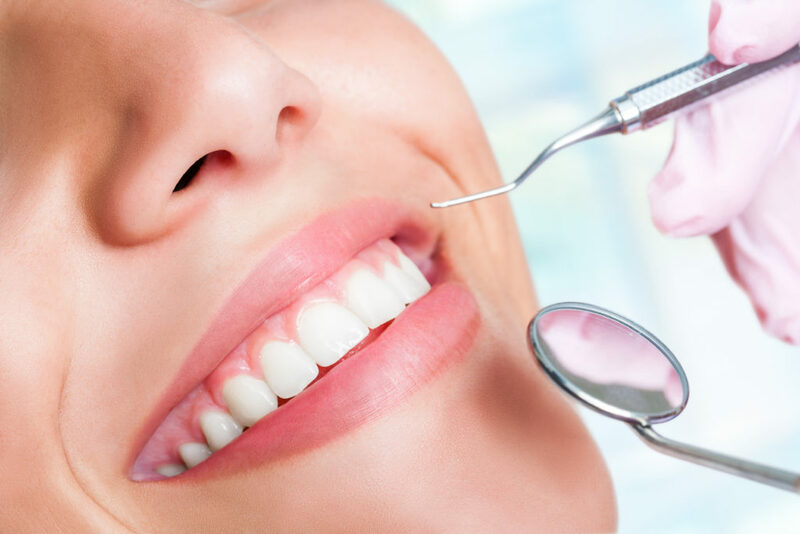 Call our Boca Raton dental office for a complimentary consultation – a smile can change your life. *Based on 60 mos financing with care credit. Offer expires May 31, 2019. A dental implant is a screw-shaped device that’s made of titanium. This screw is surgically placed beneath your gums and into your jaw. It then works as a secure root for a different dental restoration. Such as crowns, bridges or dentures. Since implants are securely placed in your jaw, they have a better and more natural fit for artificial teeth. When your dentures or bridges are securely attached to an implant, you won’t experience any slipping or moving. This is especially helpful when it comes to speaking and eating. Another benefit of a dental implant is that the surrounding teeth don’t need to be affected to hold your new artificial teeth in place.